Garver is out of the lineup for Tuesday's game against the Blue Jays. Garver recorded multiple hits in three consecutive starts but couldn't keep the streak going when he received the leadoff assignment in Monday's 5-3 loss. He went 0-for-4 while striking out twice and now finds himself back on the bench with Jason Castro stepping in behind the dish. 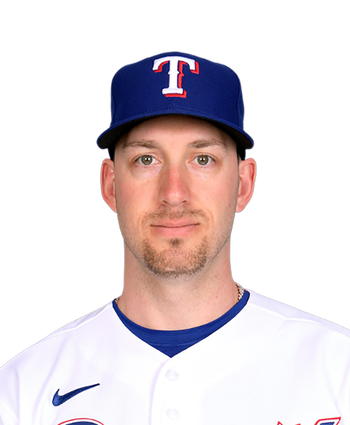 The Twins place a premium on the defensive value Castro provides, but Garver should continue to garner at least a couple starts per week thanks to the vast upgrade he provides with the bat in addition to the strides he's made as a game caller since 2018. Garver went 4-for-5 with three runs scored and two solo home runs in Tuesday's 14-8 win over the Mets. Garver hit a pair of long home runs off Jacob deGrom during the second and third innings as the Twins roughed up the reigning NL Cy Young winner for six runs. The 28-year-old had only seven home runs in 335 plate appearances last season, making Tuesday's power surge all the more unexpected. Garver is likely to continue splitting time behind the plate with Jason Castro and Willians Astudillo. The Twins have yet to start the same catcher in consecutive games. 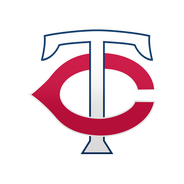 Garver will start at catcher and hit eighth Saturday against the Indians, Phil Miller of the Minneapolis Star Tribune reports. Garver's .268/.335/.414 slash line over 335 plate appearances last season made him an above-average offensive catcher, but he graded out less favorably behind the plate. With the Twins making defense a greater priority among their backstops, pitch-framing stalwart Jason Castro is expected to maintain a spot ahead of Garver in the pecking order. Garver should still be in store for at least a couple starts per week.